The air in the Netherlands will be fresher, but God, I am going to miss this run. I am going to miss it even though I have left buckets of sweat there due to Hong Kong’s sauna-like humidity and summer heat. 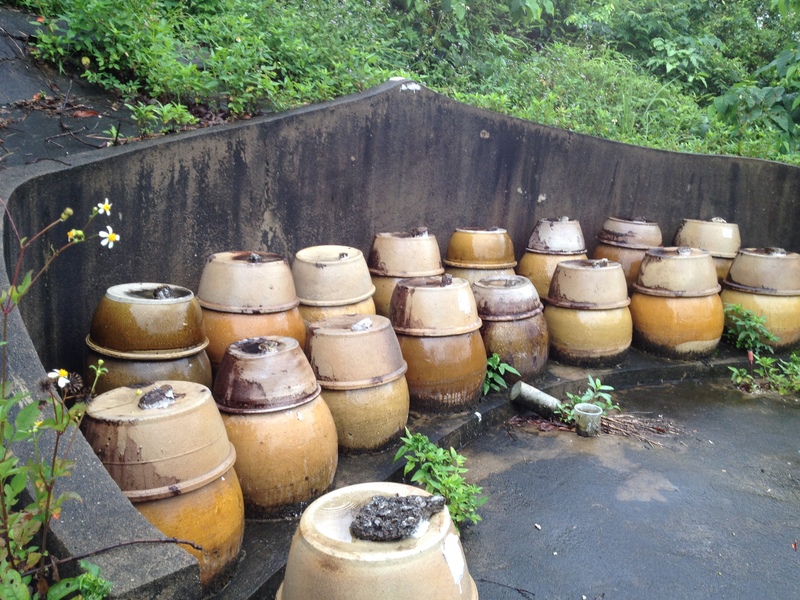 Buckets and buckets of sweat. 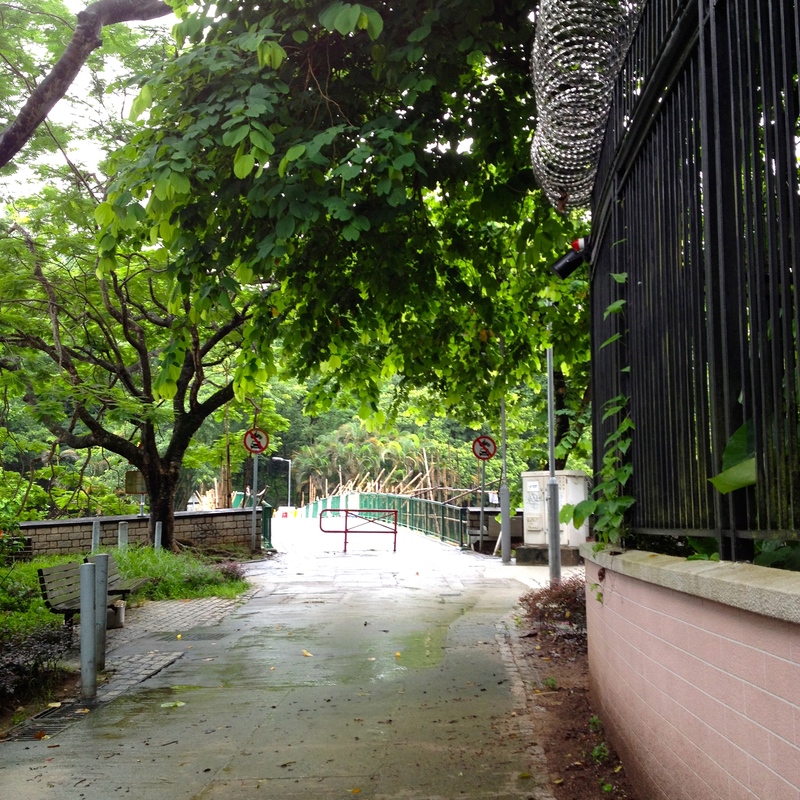 Hong Kong running route: I will miss you dearly! 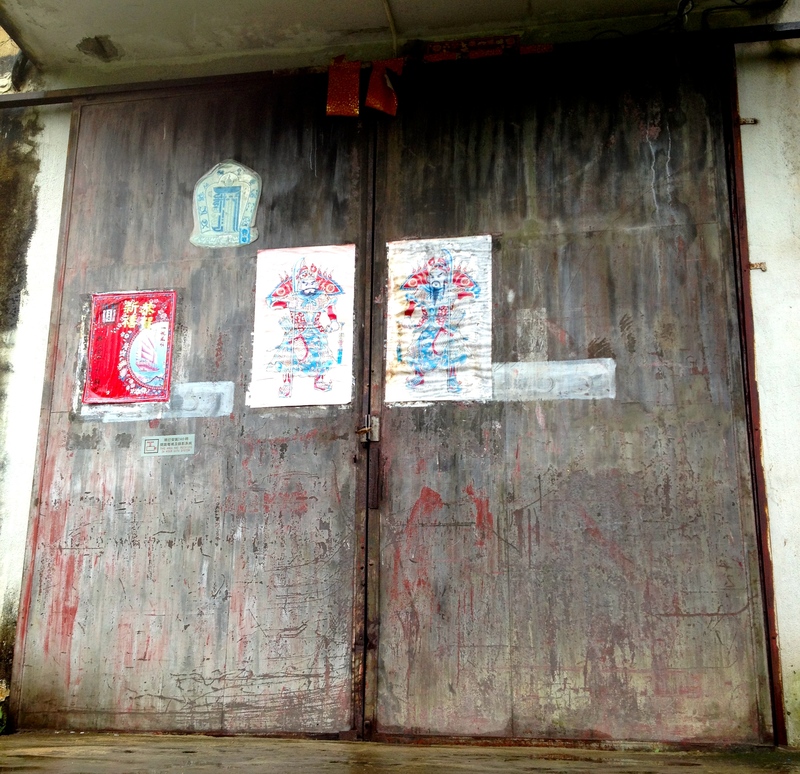 Towards a disused notice board on the side of Tai Po’s Cloudy Hill. 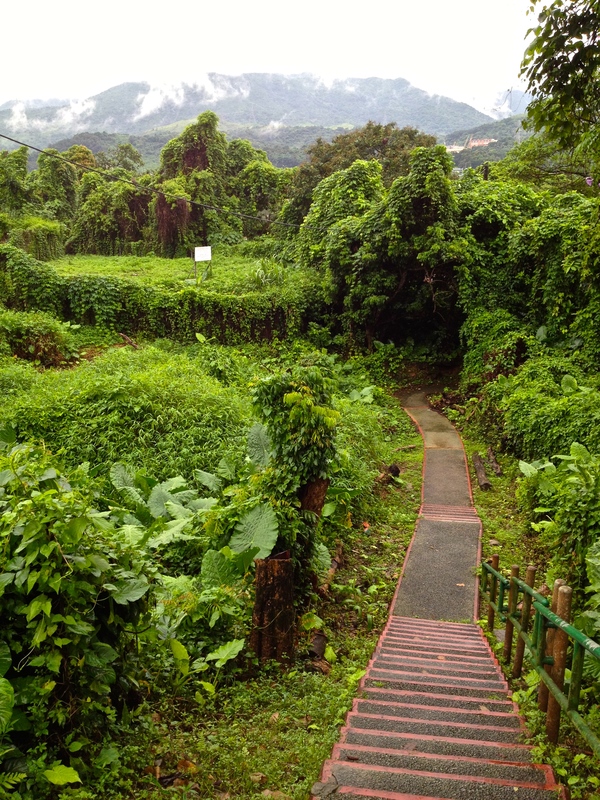 Past an odd, fenced-off, every-empty, but maintained tea garden near the ridge-line of Cloudy Hill. 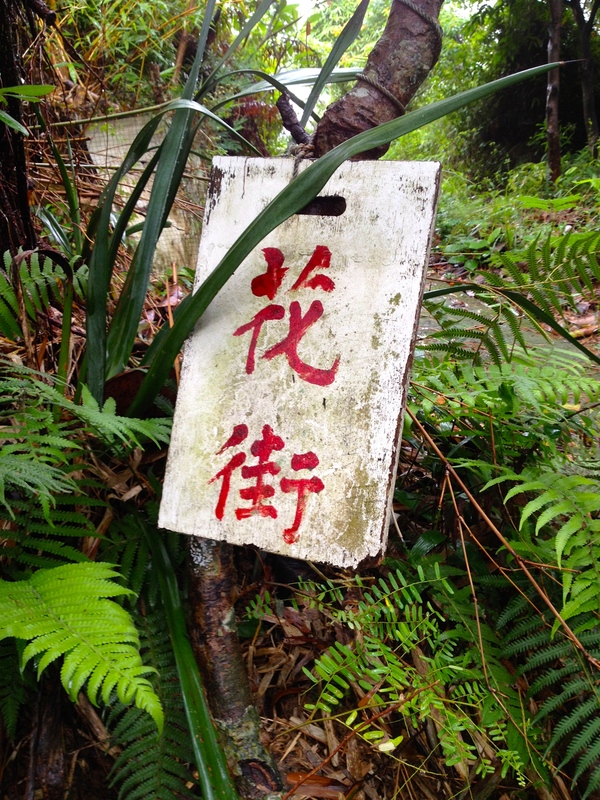 Tree sign reading “花街” or flower street. 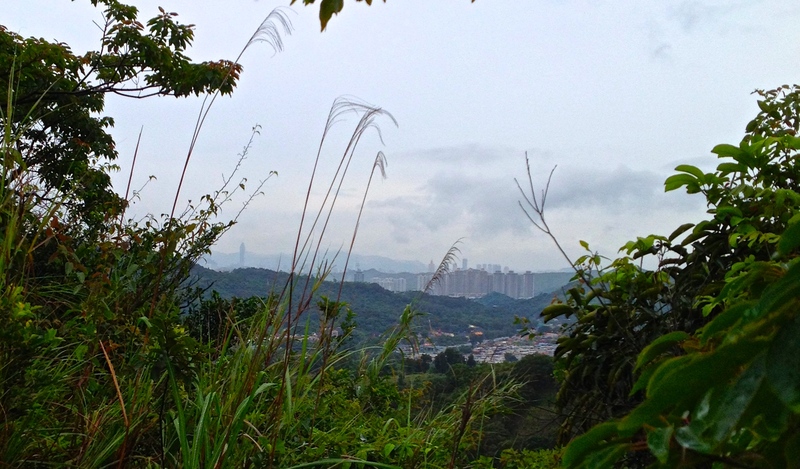 View towards Tai Po and across Tolo Harbour. View towards Shenzhen, China. One can just make out the skyscrapers. 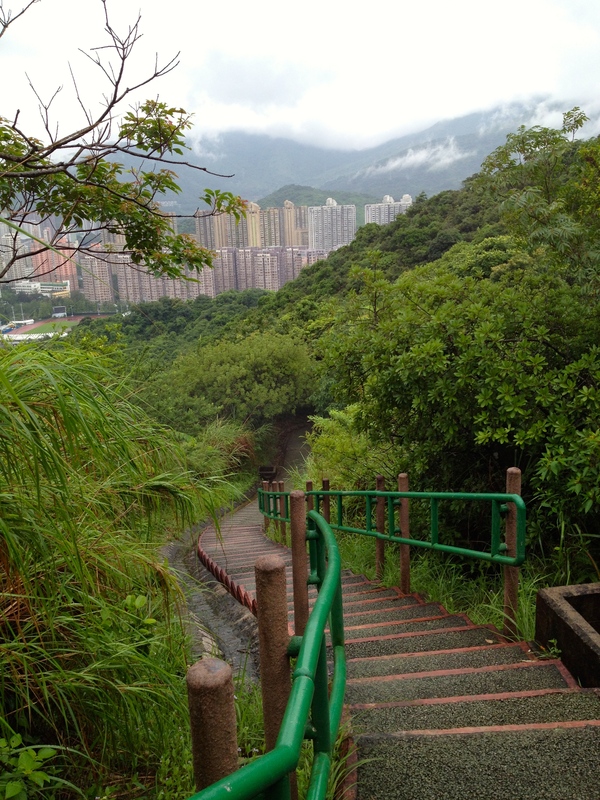 View past the jungle to Tai Wo. 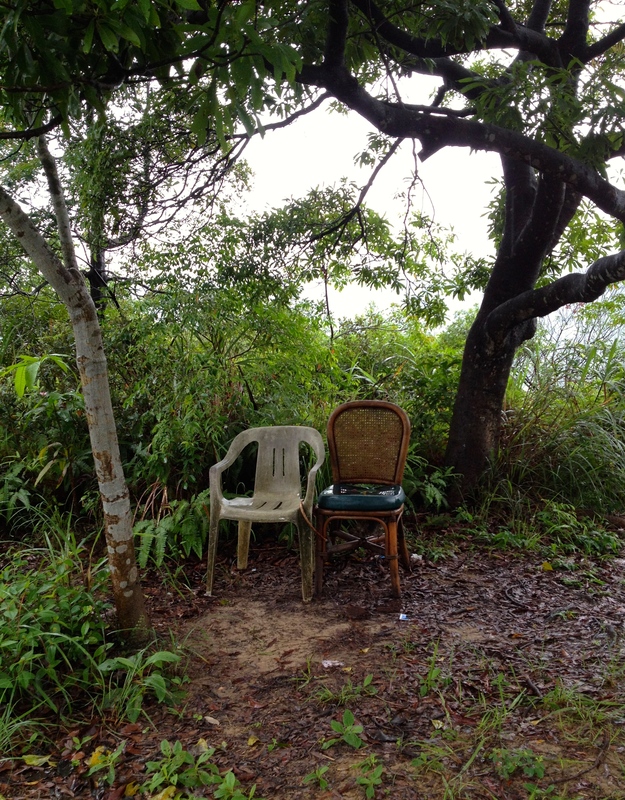 I wrote a short story about the old man who sits in one of these chairs most mornings (too rainy this day for him). Hillside gravesite for cremated remains, I believe. More permanent hillside gravesite for cremated remains. Arriving at the bottom of the hill. 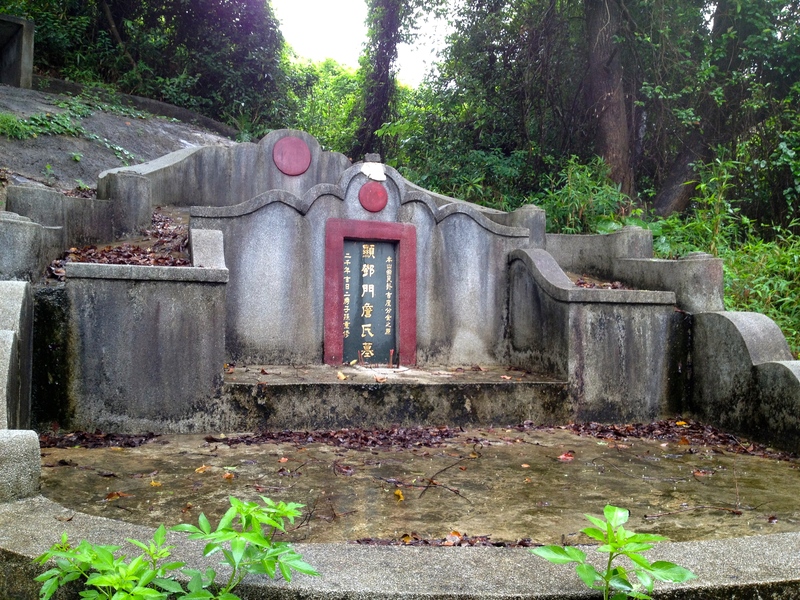 Sign proclaims this as “Government Land” and prohibits dumping or excavation. 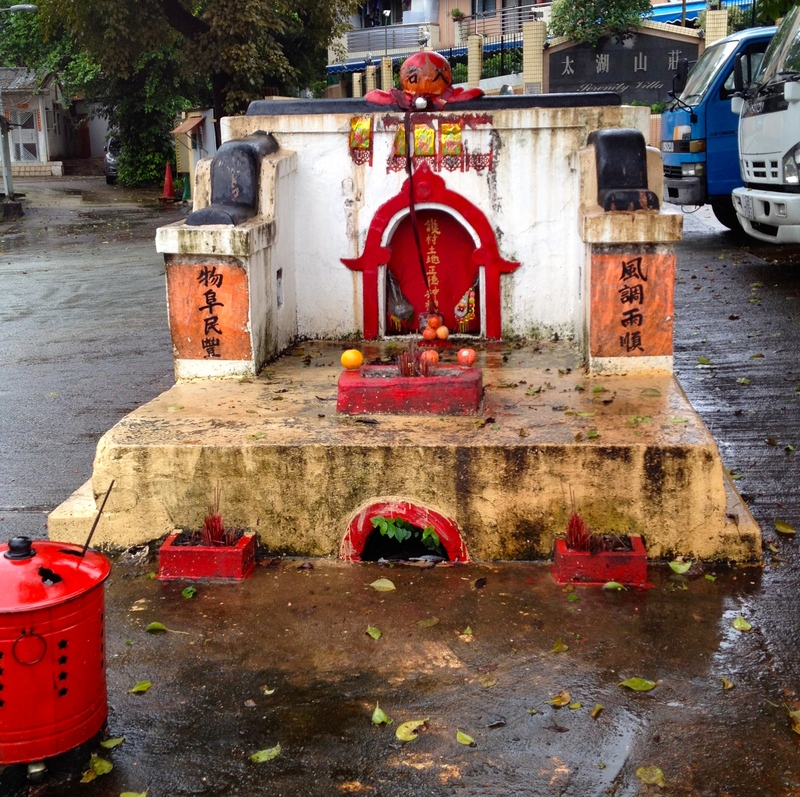 Village alter in Tai Po Tau. 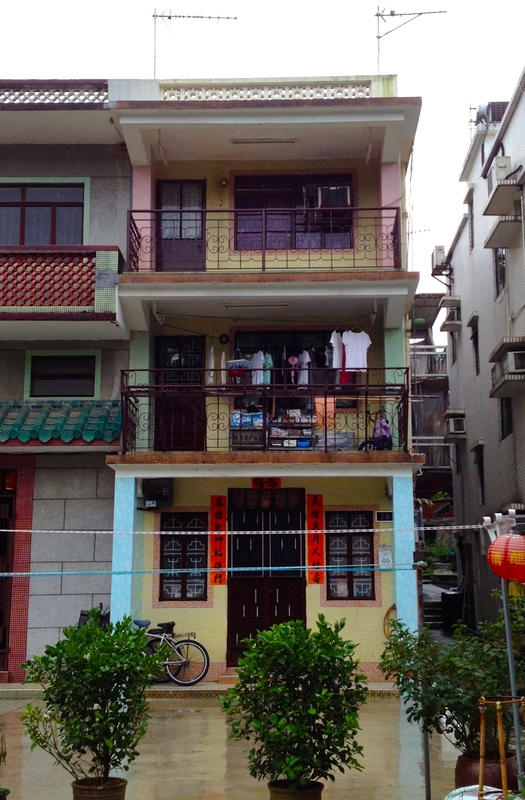 1960s village house in Tai Po Tau. 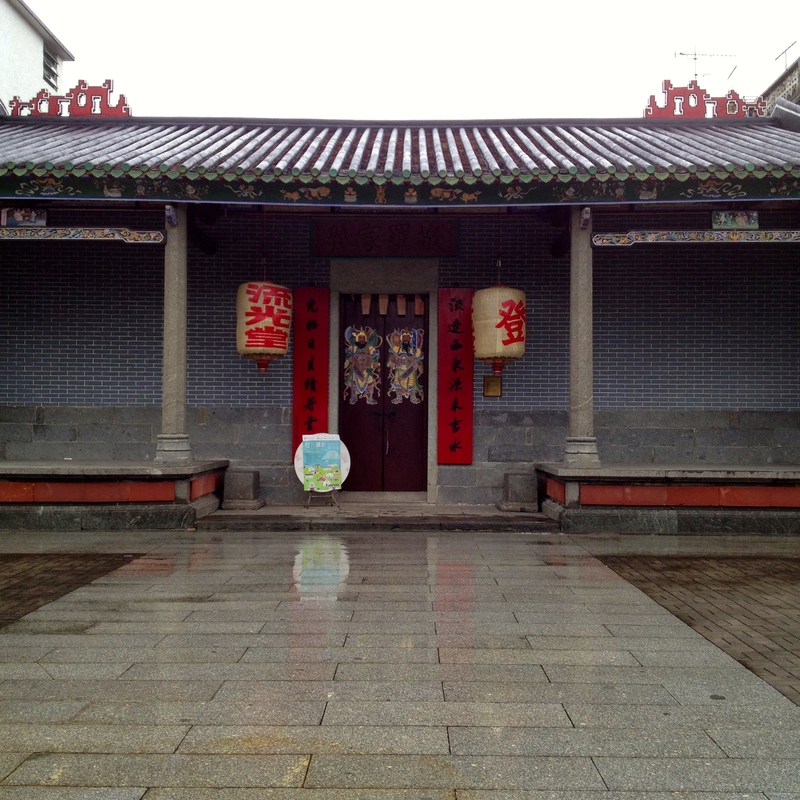 King Law Ka Shuk: Tang Clan ancestral hall in Tai Po Tau. 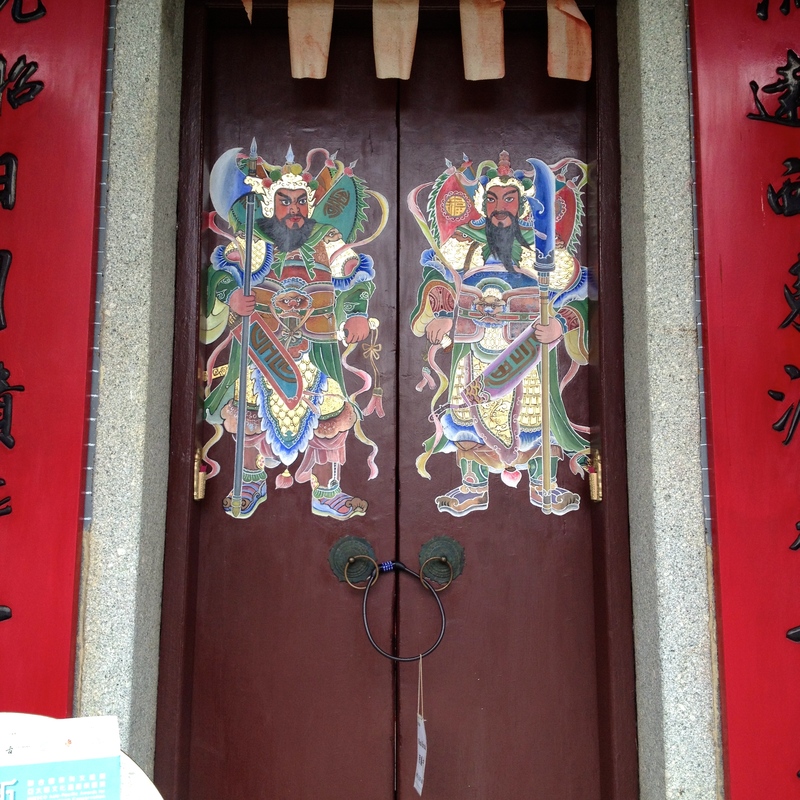 Doors to King Law Ka Shuk. 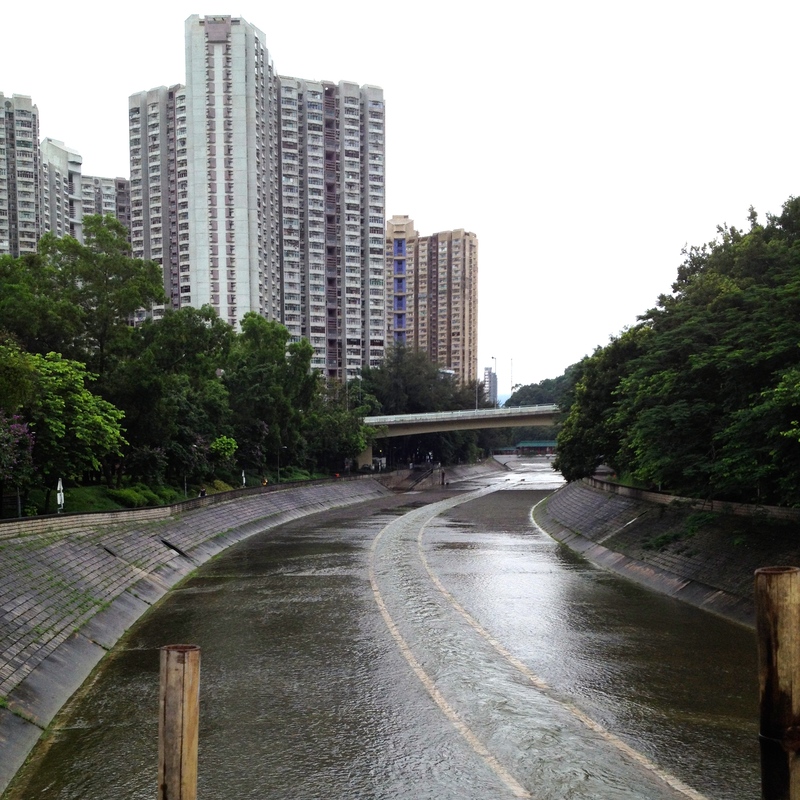 Having passed under the Kowloon-Canton Railway, I approach the Lam Tsuen River. 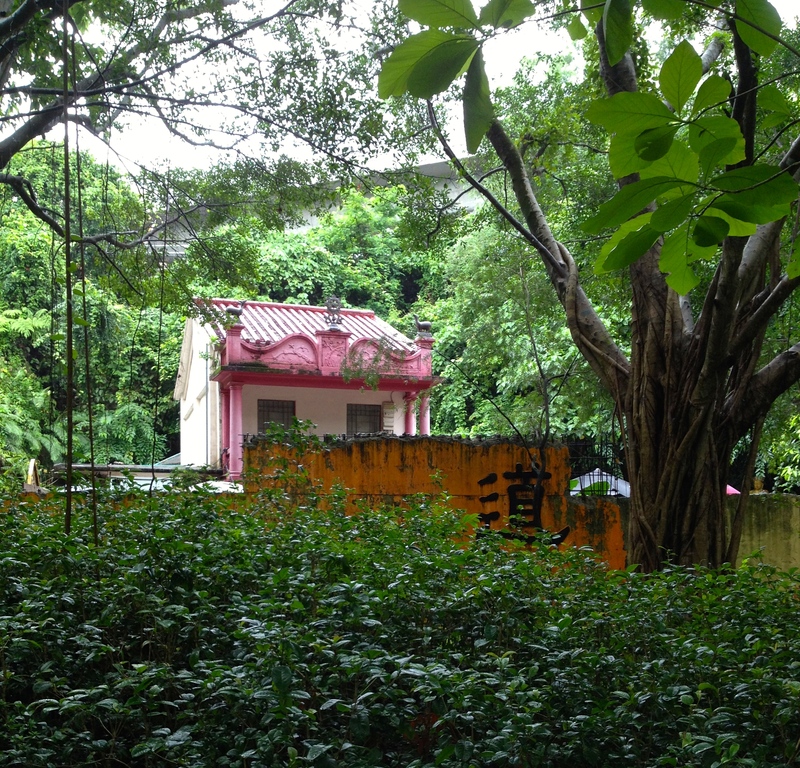 Mysterious pink building within the Mui Shue Hang Park. Answers anyone? 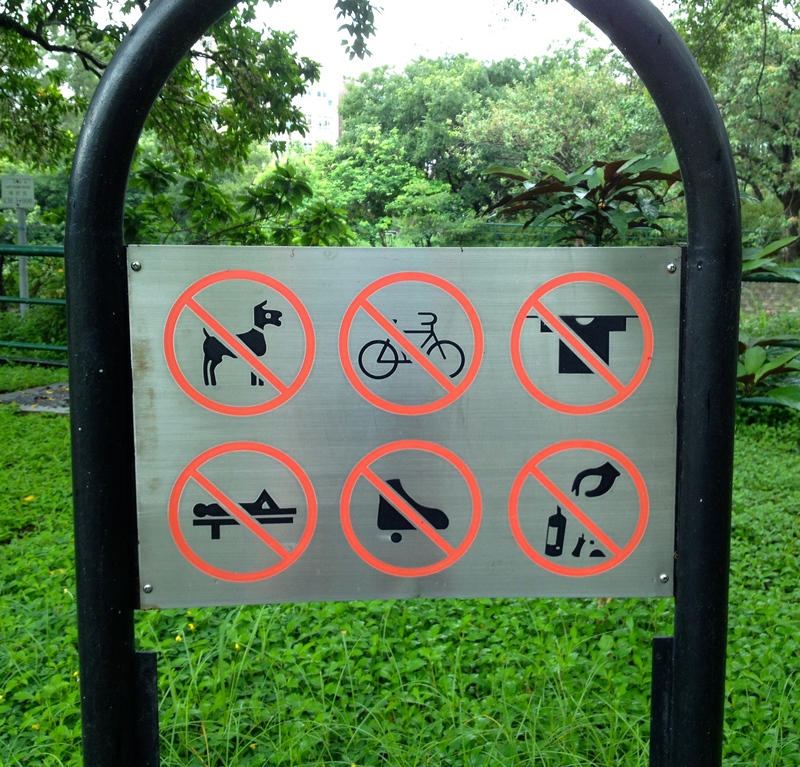 Sign in the Mui Shue Hang Playground. Pity the fool who’d like to recline in the park! 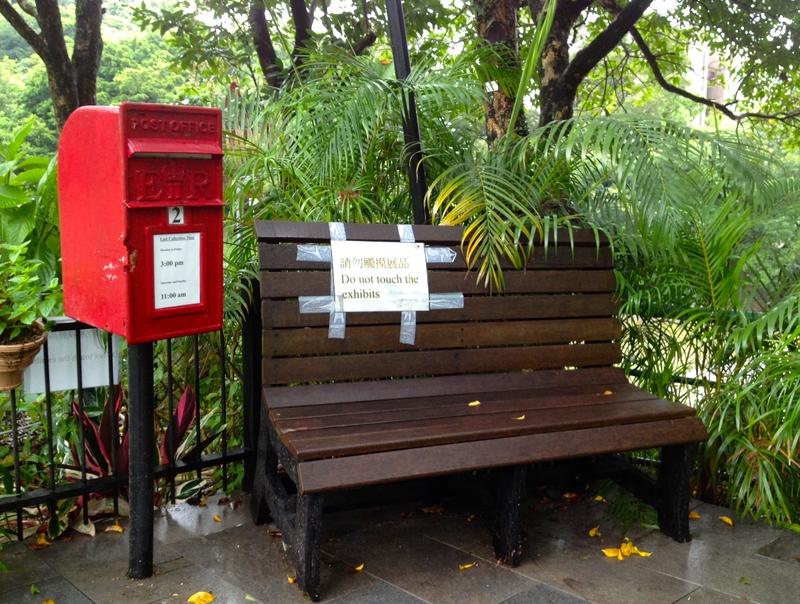 “Do not touch the exhibits.” Why include an unusable park bench and fake post box in a park? Reason: unknown. Passing back over the Lam Tsuen River. Spot the white heron? Running parallel to the train. 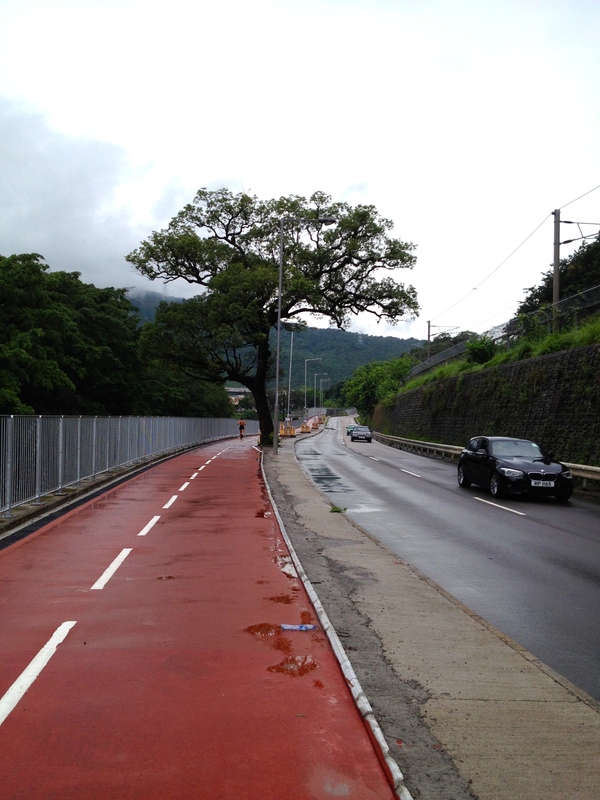 The glorious new foot and cycle path is (finally) complete (right before I move away). 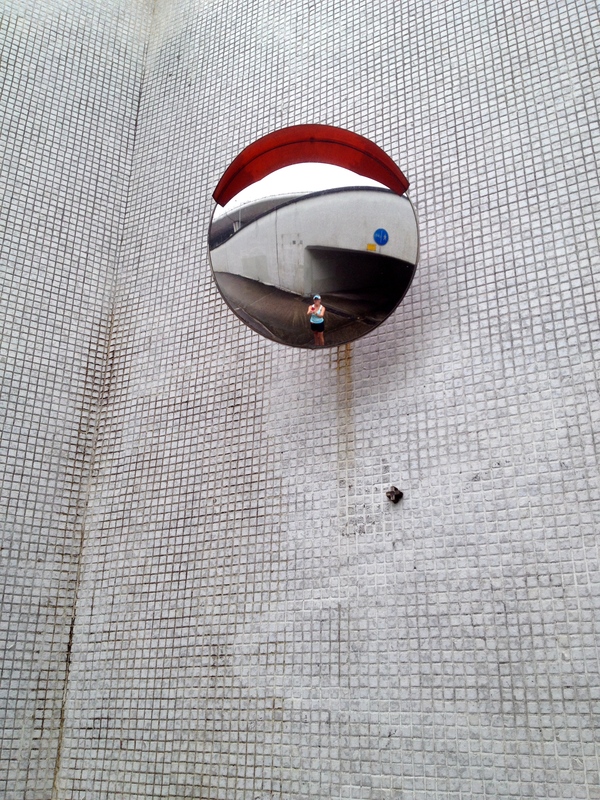 Yours truly in a mirror in under the Hong Lok Yuen roundabout. Sigh … am in US for the summer now. Just looking through these picture pre-post made me rather misty-eyed. A hard goodbye! 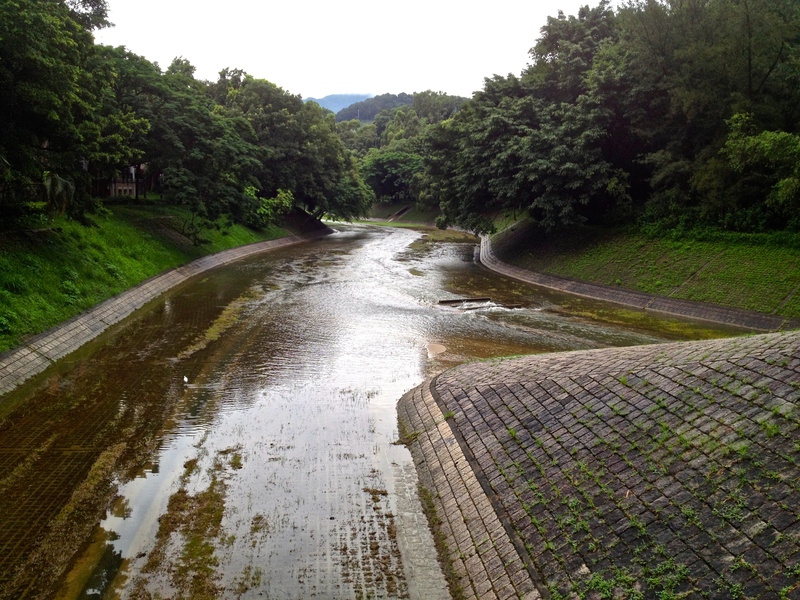 It was an awesome running route. Sniff… Glad I took the time to document it, even if it meant I carrying my iPhone in a plastic bag to protect it from rain/sweat! 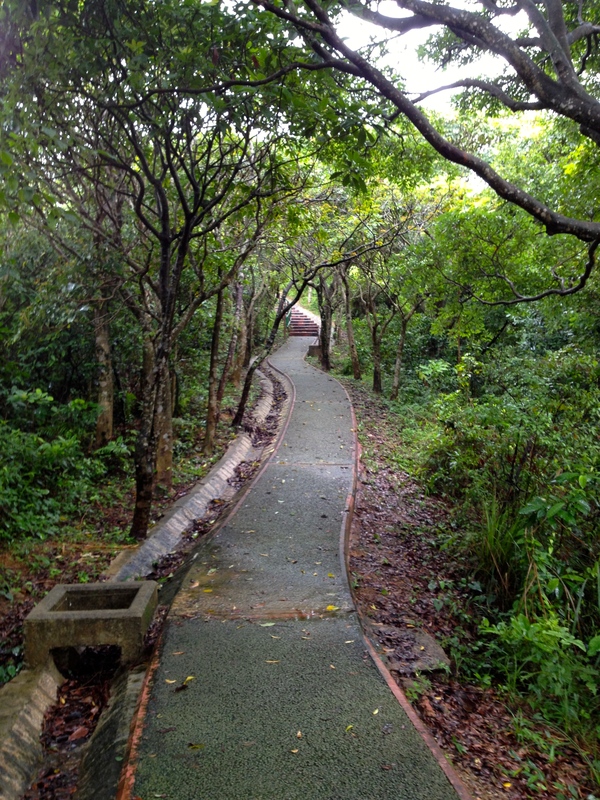 Looks like a great running trail! Mind sharing the secret on how you get there to start the run? Would love to check it out! 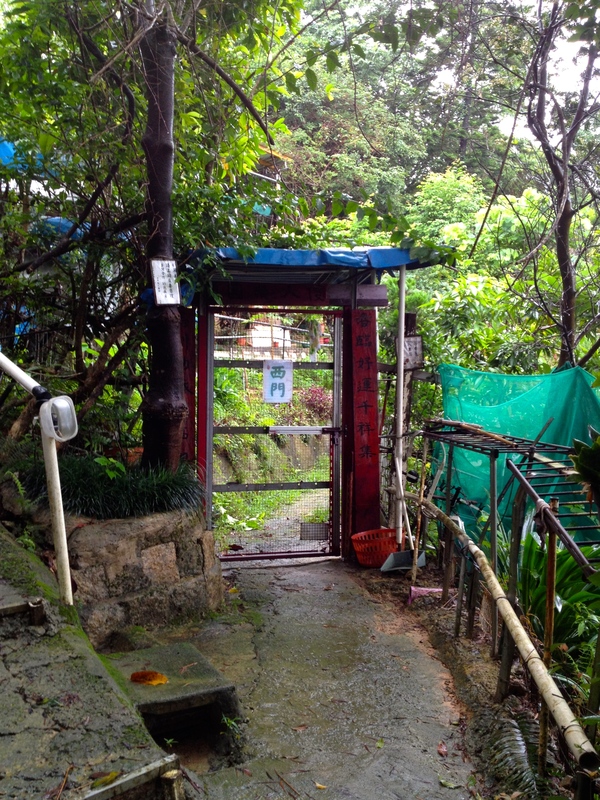 The trick to start where I started is to gain access to the Hong Lok Yuen estate (where I lived until 3 days ago…). 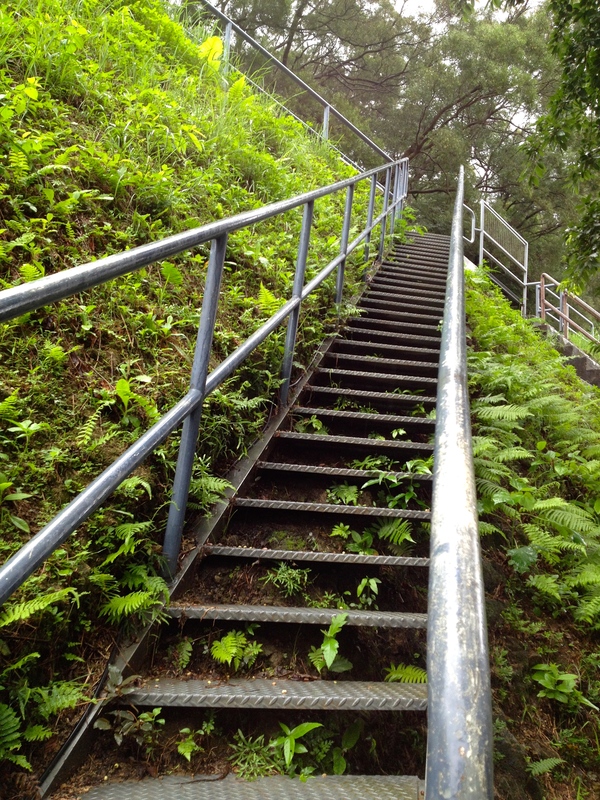 Or, you could start from Tai Wo and go up and then down. Most of the hillside portion of the run is Stage 8 of the Wilson Trail, which is easily searchable. Gorgeous! 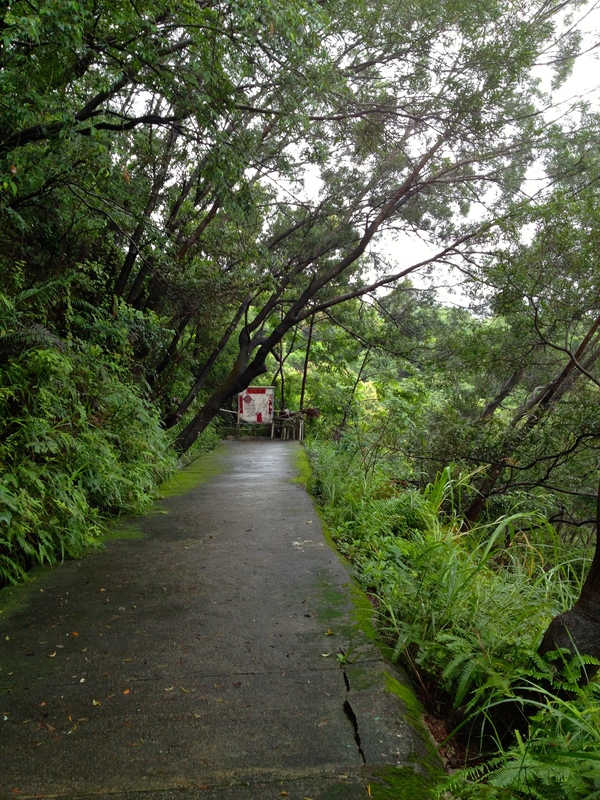 In the same area (and if you don’t mind uneven surfaces) there are good trails in Tai Po Kau around the nature reserve (also searchable). Great, thanks! Will have to do some research before heading out on the trails! That route would kill me, walking. It sure is pretty! Lovely pics. I had to work up to that first long up over a long period of time! Should make my next regular running route (in the Netherlands) either really easy or really boring. You take amazingly clear photos for someone going at jogging speed. What gear are you using? But that is quite a run, and I think the trick would be to add your soundtrack. I think I’ll pin this for A so he can follow in your footsteps (no, but, literally) next time he’s there. Ok Browyn, you’ve called my bluff. On this farewell tour I walked (and got myself all worked up about leaving). It would have been clever of me to map this run on Run Tracker …. But I didn’t. J can contact me if he wants details. 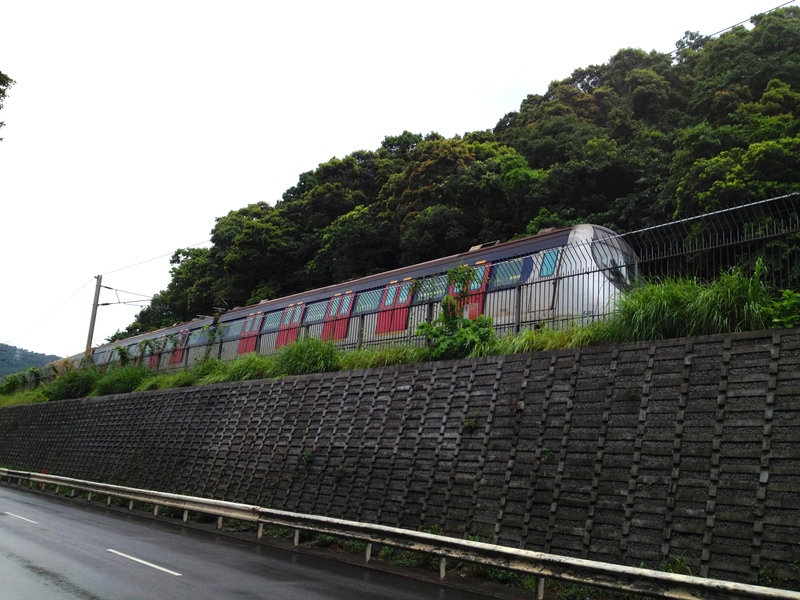 The start is a 45 min MTR ride from Central. Aw. Never gets easier, eh? I’ll hold you to that about detailing the route. No trips lined up for him at this stage, but they seem to send him there roughly annually at present, so sooner or later he’ll probably go again. 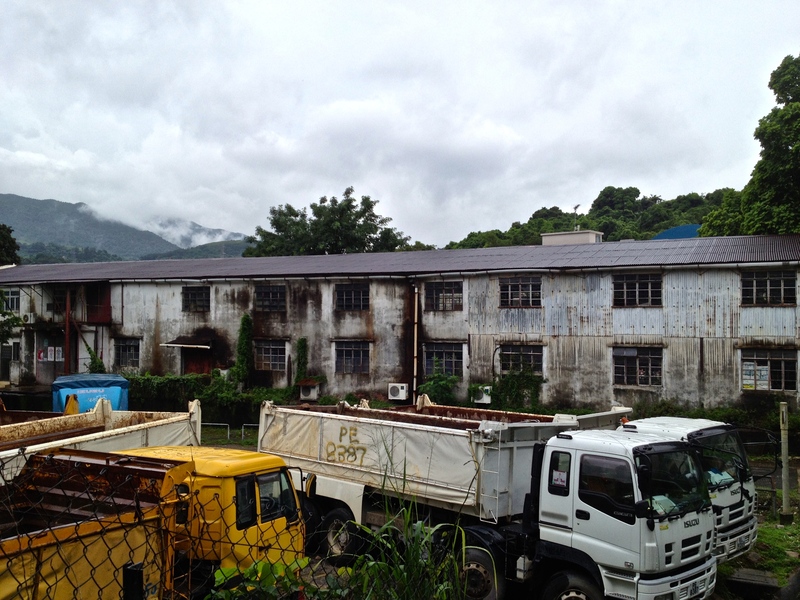 Great route: I am feeling tired now. The route will miss you too. How will I manage in pancake flat Utrecht? I’ll have to climb trees mid-run just to catch a view! Oh, wow! The Netherlands? That’s a big change!! 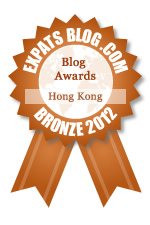 I will miss your dear reminders of Hong Kong, but what an exciting new chapter you are starting!! I’m already missing Hong Kong! Enjoying a nice summer in the US before arriving in the Netherlands in mid-August. Change is afoot! There are loads of lovely mountain walks in the NT! Not nearly as jam-packed as the Island walks! Happy to tell you what I know when the weather cools off. Looks beautiful! But I´m sure you´ll find new running routes soon enough. Yes, I’m sure to find a lovely (and very flat) running route!